Quick Description: Surprise album from Conor Oberst from Bright Eyes and blog favorite Phoebe Bridgers. Why You Should Listen: Both artists are solid in their own right, but together? It's magical. 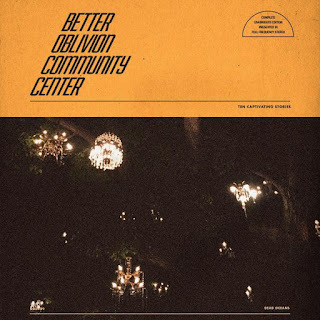 Overall Thoughts: A surprise release from Conor Oberst and Phoebe Bridgers, this is probably my favorite release of the early year. Oberst is at his best since the Bright Eyes album Cassudega back in 2007, and Phoebe Bridgers is arguably having the most undersold creative year for a musician in some time. 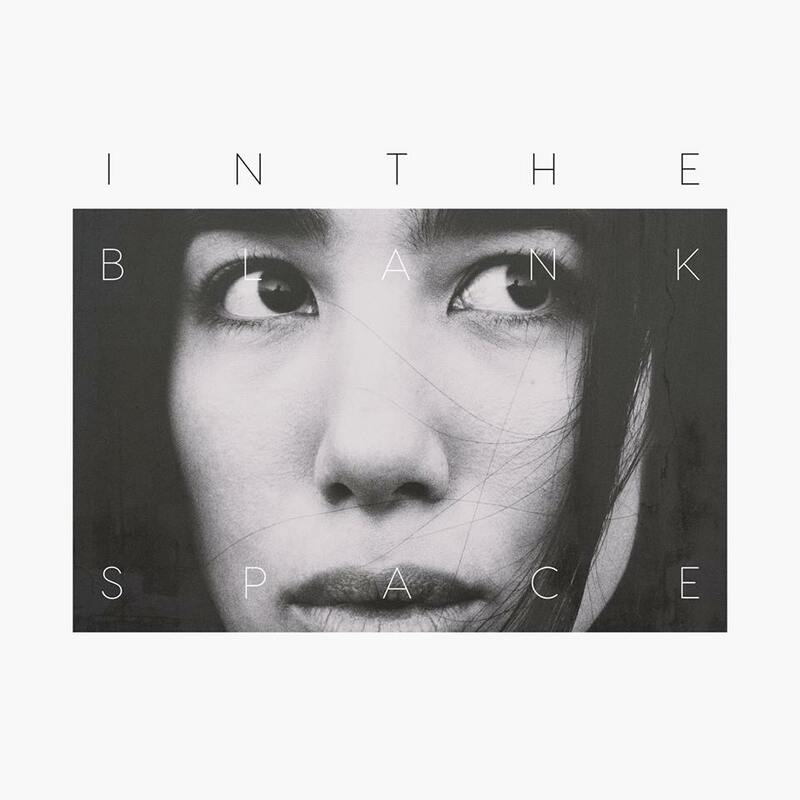 These songs balance the tightrope of urgent and present near-perfectly, and the two artists compliment each other so well in their sounds that it is almost as if they were meant to work together from the start. Given that Bridgers is a Saddle Creek artist and Oberst guested on her awesome debut, this collaboration was probably inevitable, but we’re all better off that it exists. 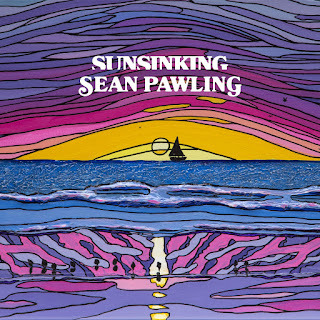 Quick Description: Latest album from another favorite around these parts. Why You Should Listen: Even if the politics are wrong, the music is so, so right. 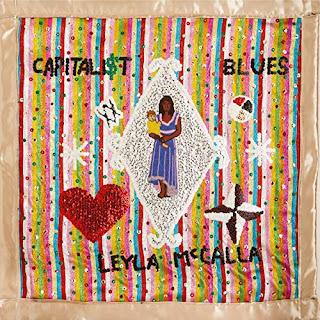 Overall Thoughts: We’ve loved Leyla McCalla and everything she’s done up to this point, but this might be her best effort yet. She comes in strong with a message to send to her audience (agree or not), and her talent in merging genres and instrumentation in a way few others can makes the whole effort shine. There are surprises galore in here, but the end result was my repeated thinking that this was something really special. 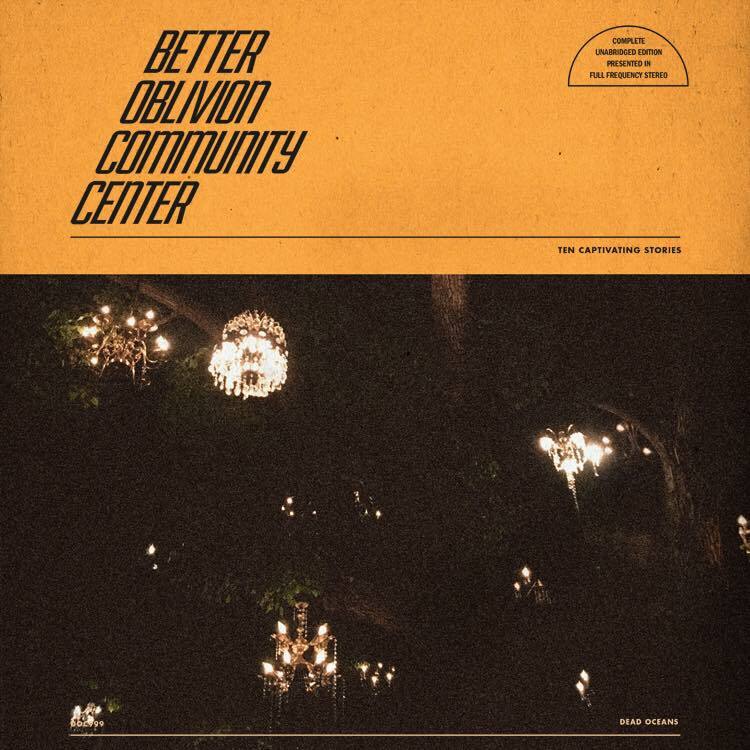 Don’t miss out on it, this could have the staying power to be one of the better albums of the year alongside Better Oblivion Community Center. Recommendation: Don't miss out on this. 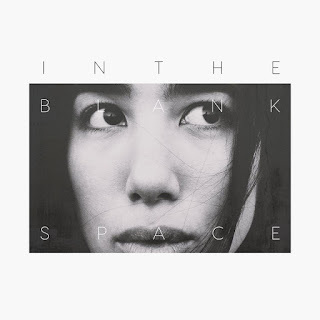 Quick Description: New album from the indie vets. Why You Should Listen: The Dandy Warhols are anything but ordinary. 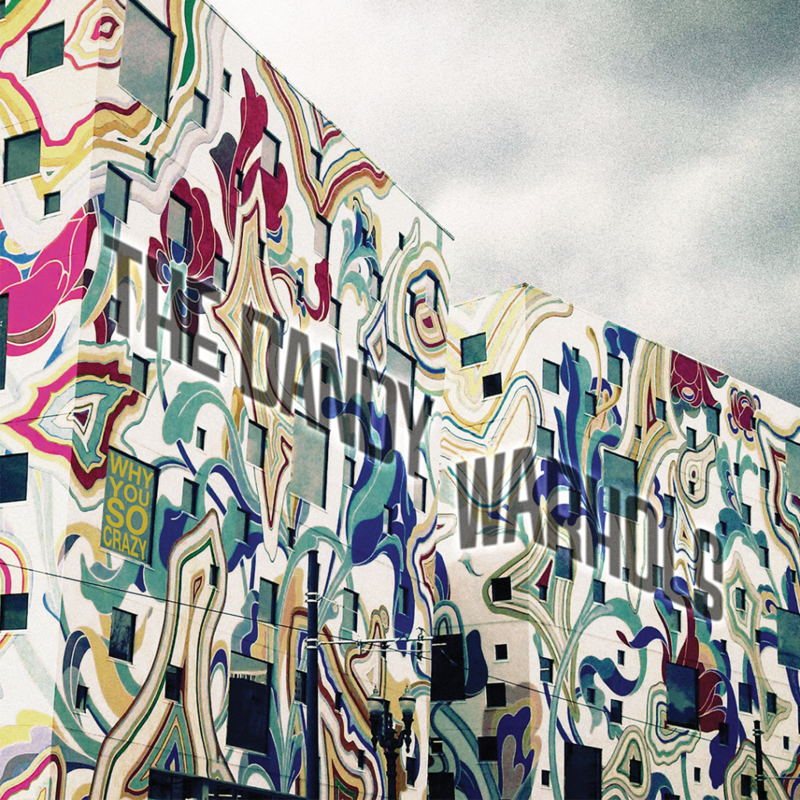 Overall Thoughts: The Dandy Warhols are a band that has always defied expectations, but also has not always done the cohesive album thing very well. When they do, like with Thirteen Tales from Urban Bohemia (an all-time favorite) and Welcome to the Monkey House, they succeed wildly, but they also tend to just shift sounds on a whim and run with it. So what to make of this new album? For every “Be Alright” or “Motor City Steel,” two of the advance tracks and the latter of which has been in heavy rotation on my Spotify, you have a classic Dandy diversion like “Forever” or wacky asides like “Highlife” that would basically be incomprehensible to a non-fan. But with that said, I think the Dandy Warhols have been making albums for diehards like me for a decade instead of mass consumption efforts (or as close to that as they could get) from the Capitol years. So this album? I guess I dig it, as frustratingly odd as it is at times. It’s exactly what I expect from the Dandy Warhols, which is to expect nothing predictable at all. Recommendation: Give it a shot, but no promises. Quick Description: Bright, lovely little folk pop bops. Why You Should Listen: This is the perfect antidote to a cold winter's day. Overall Thoughts: I’ve written a few times in the past that male-fronted folk stuff doesn’t always work for me. 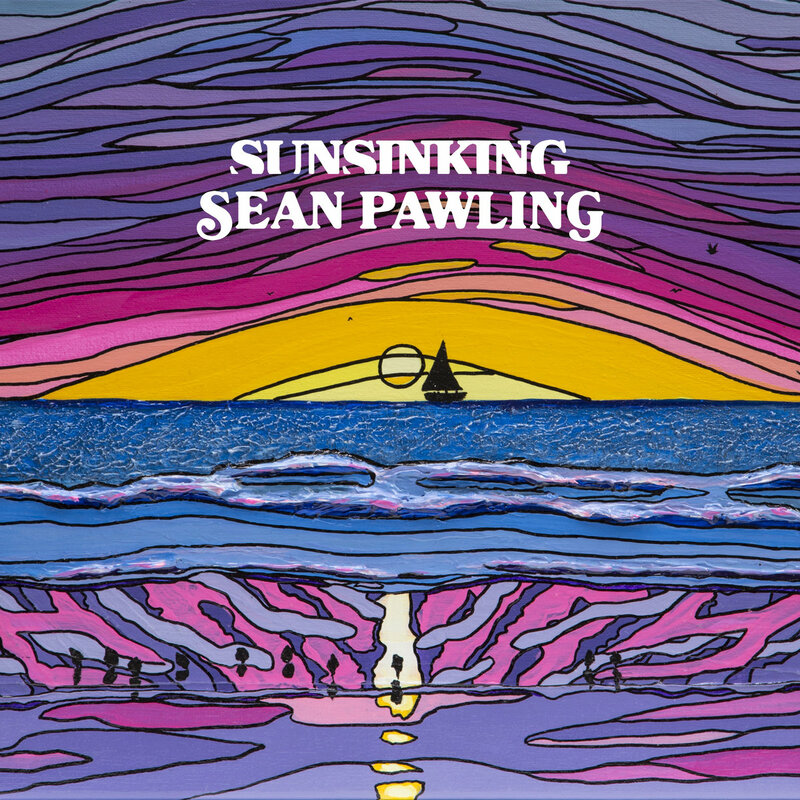 Sean Pawling is an exception, and is exceptional in many regards. This is a bit of a poppy folk rock effort (folky pop rock?) with a very summery feel for the dregs of winter, with a breezy attitude that is going to basically have your head bopping indefinitely. In a lot of ways, it reminds me of some of Josh Rouse’s early stuff, but maybe a little brighter. Recommendation: Either way, don’t sleep on this one. Quick Description: Potty-mouthed kid talks dirty in front of dad, but as music. Why You Should Listen: You like some humor on the side of your gritty-ish punk. 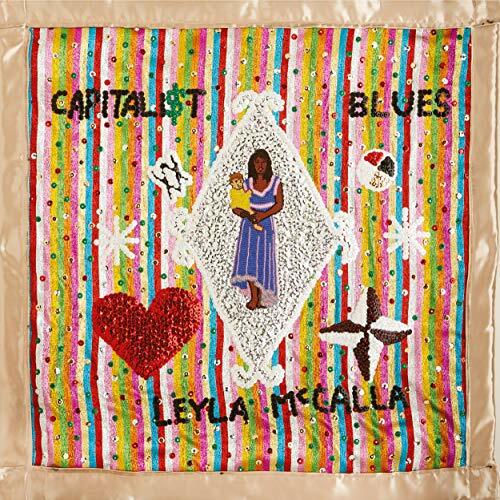 Overall Thoughts: Going in, I didn’t know the first thing about this band, but this is a lo-fi adjacent father/daughter punk act that really worked for me on a whole. 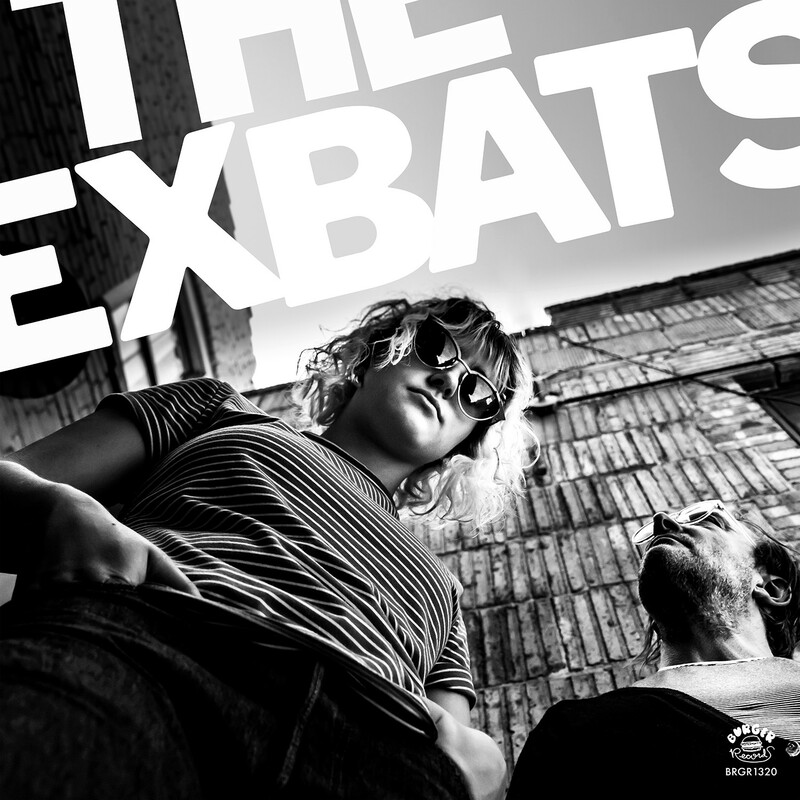 In an era where we have a few interesting female-fronted punk acts coming out of the woodwork, it’s definitely fun to find a diamond in the rough like this one. Let’s be clear here: if “Everybody Loves My Mom” or “Iolaus” don’t charm you, check on the status of your soul. Quick Description: Debut full-length by what should be an up-and-coming singer. Why You Should Listen: A little weird, but a little wonderful. Recommendation: ...and you might get as lost in this as I did. Quick Description: Old-sounding folk music. Why You Should Listen: You wish The Decemberists were more "Mariner's Revenge Song" than they ended up. Overall Thoughts: We need more folk music with accordians. 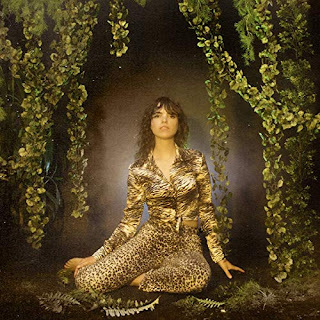 This is a gorgeous, beautiful album that may feel like it belongs at a renaissance festival at times, but in that good way where you actually feel transported away a bit. This is not going to work for everyone, and it definitely relies on ideas from another era, but if this hits the right chord for you, you may love this. Recommendation: Give it a spin. 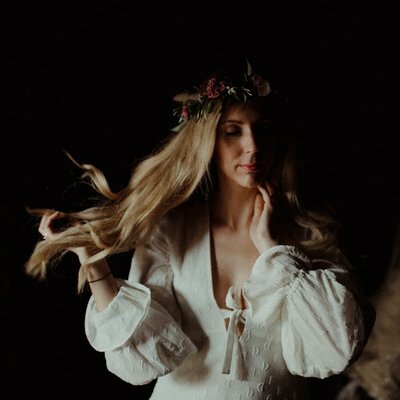 Quick Description: Beautiful, ethereal tunes. Why You Should Listen: You want something that's gorgeous and just a little challenging. Overall Thoughts: I think I was a third of the way through this one when I realized how much the soundscapes reminded me of early Sigur Ros. Granted, nothing is *quite* like early Sigur Ros, but the sort of dreamy, otherworldly atmosphere that it presented brought me back with this album. The title track in particular really grabbed me and got me listening a lot closer to the whole album It's really, really pretty and I want to listen to it again and again. 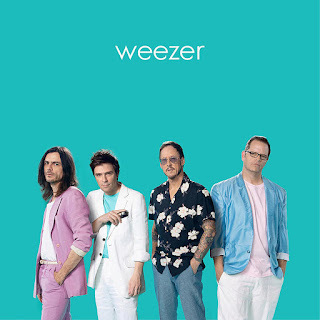 Quick Description: Weezer enjoys their newfound resurgence a little too much. Why You Should Listen: You know only pain. Overall Thoughts: I’ve been trying to refrain from using main review space to be negative about music. After doing this for a few years, it works better as a positive recommendation space rather than a way to slag bad music. I need to make an exception here, however, because of how much of a missed opportunity this album is. I love cover albums. I love at least the equivalent of three Weezer albums (Blue, Pinkerton, and probably a dozen highlights from 2000-present). This? It’s cold, it’s lifeless, it almost feels like a cash grab after the success of “Africa,” and it just isn’t any good.